Tiny Vikings play their first match – well done! 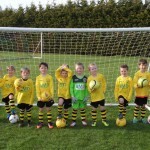 Well done to our fantastic U6 squad, who played their first match at Carterton FC. Credit to both sets of supporters for a positive and encouraging atmostphere. 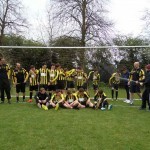 Thank you Carterton FC and Reading FC!